1.How long is the delivery time? 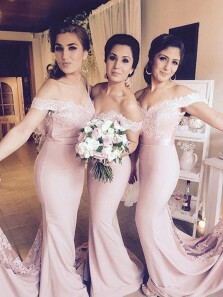 Currently it takes 20-25 days to make wedding dresses and 15-20 days to make other dresses from the day you place an order. You may check the specific tailoring period on the product page. The shipping time depends on shipping methods. The fastest shipping – expedited shipping takes 3-5 days for the shipment. The standard shipping takes 5-8 days. The super saver shipping (only for orders of accessories valued less than $50) takes 15-30 days for the shipment. 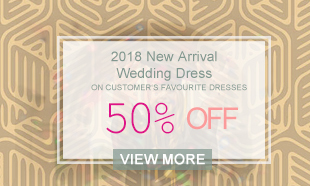 The sooner you place an order, the sooner we start preparing your dress. Thank you. 2.Can i get my order faster? Yes,sure.We can supply rush order service,it will need rush order fees,if you want to know more,pls contact with our service. 3. 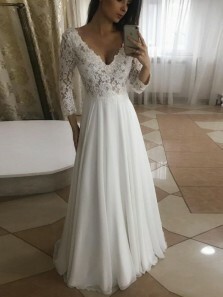 Can I place dresses in other colors?Any Extra Cost? 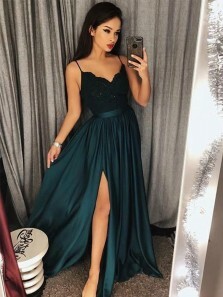 Yes,we can do dresses in custom colors,and there is not extra cost.Please choose the "other colors" option when you check out,and leave your colors in order note when you check out. 4. 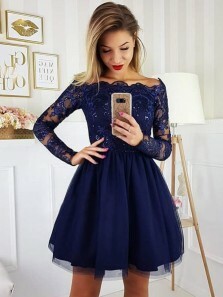 Can I order dresses in custom size?Any Extra Cost? 5. What is your Return Policy?? 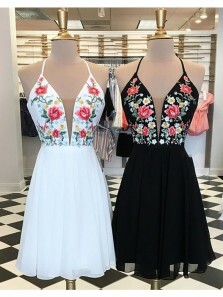 Customers need to contact sheergirl.com Customer Service to initiate the return process within 48 hours upon receiving your items. 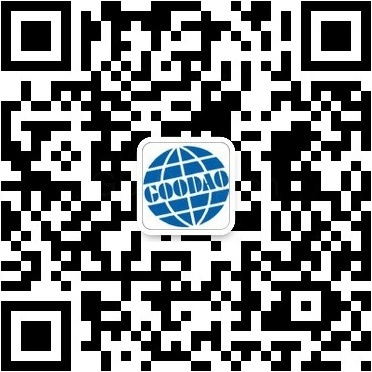 If your product arrives in a defective manner, mis-shipped or has a color error, you are qualified to get a full refund. However, if the item is not faulty or it is made in accordance with the size you ordered but does not fit, please note that we will Not accept your returned item. 6.Where can you ship to? We ship worldwide. There may be particular locations that we might require additional information to ship to, if so, we will get in touch with you ASAP.Usually we ship dresses by DHL,UPS,TNT,DPD etc. 7. What payment methods do you currently accept? 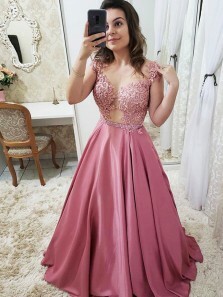 A: For most dresses,we can add straps,we offer free service for you without embellishment of beaded or appliques,If there is beads or appliqued,it need to cost 9.99usd. A: At the moment, we only accept orders on line. You may complete the payment online with your PayPal account and your rights will be safeguarded by PayPal. A: If you want to change the size or color within 48 hours after payment, please kindly contact us. We will cancel your order and issue a full refund to you. You may need to place a new order with us.